Building our next generation of leaders with the Young Entrepreneurs Academy. We’re pleased to offer this inspirational program for aspiring entrepreneurs in our community. Apply now! Founded in 2004 at the University of Rochester with support from the Kauffman Foundation, YEA! has helped more than 4,000 students nationwide launch over 3,000 businesses and social movements. 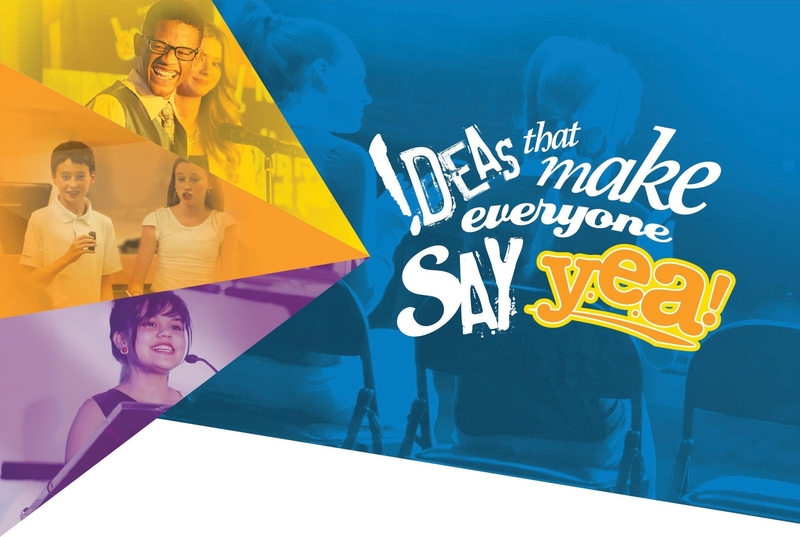 The Tulare and Visalia Chamber's are excited to introduce YEA! to our community with its inaugural class for the 2015-16 academic year. YEA! classes meet November through May, for three hours weekly. There are no classes during regular school holidays and recesses. If you are interested in getting involved with YEA! and being inspired by your community’s great young minds, contact Rachel Souza at 559-686-1547 or email rsouza@tularechamber.org. A big thank you to our sponsors, who have helped bring YEA! to Tulare & Visalia.